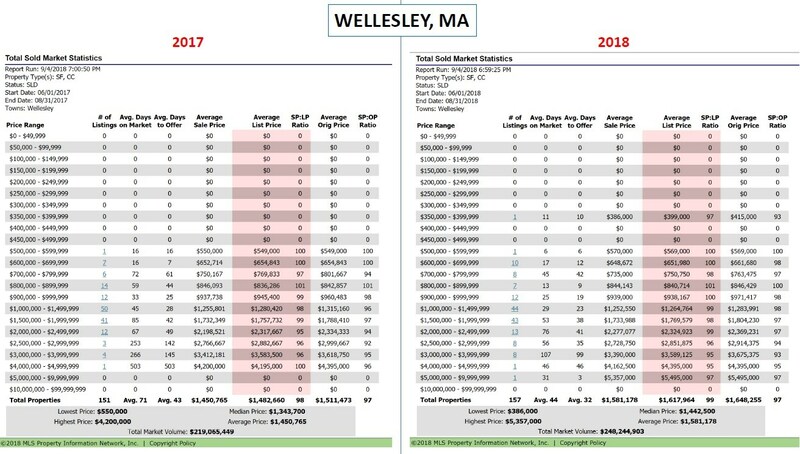 Needham is the most affordable (average price) among these four towns and Wellesley has the most expensive average price while both have very similar town size (population). 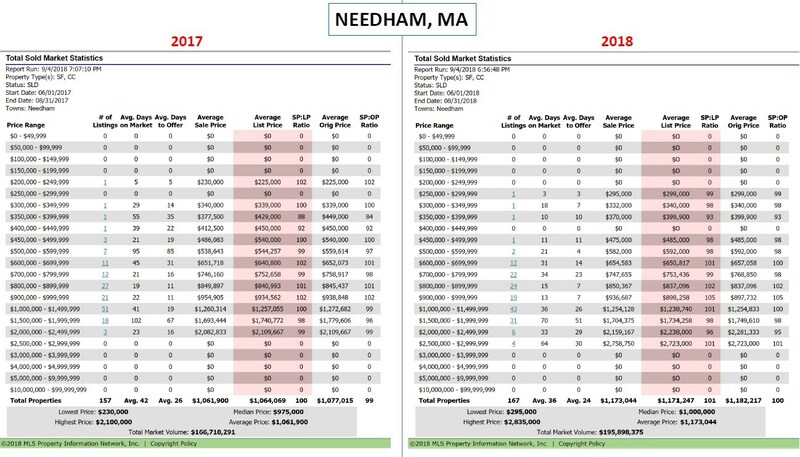 In Needham, the number of home over $1.5 million went up from 21 in 2017 to 41, almost 100% increase – the largest percentage increase among all four towns. 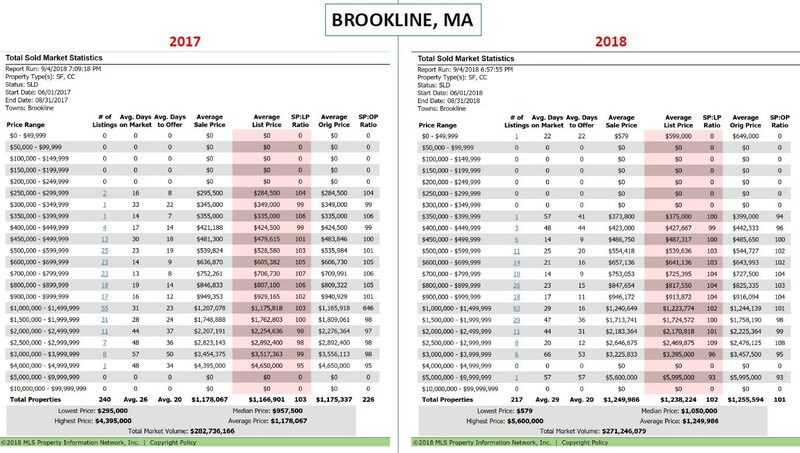 I have most up-to-date market report. 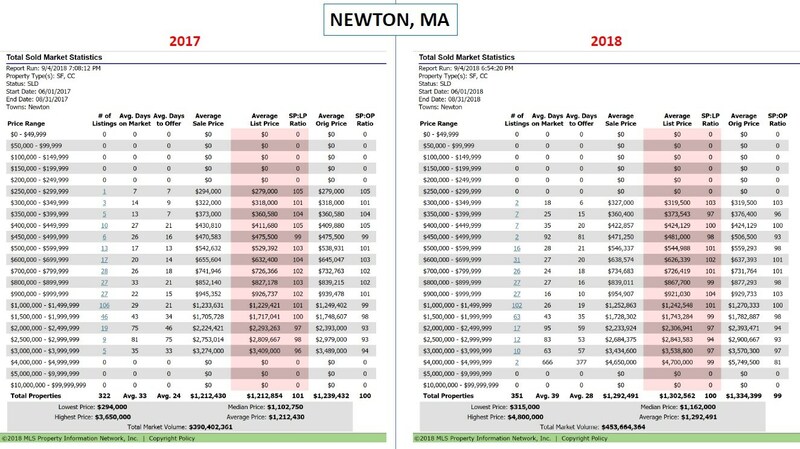 Please text or email me zip codes of the towns you are interested in.